A young Princess Elizabeth marries Prince Philip. As King George VI’s health worsens, Winston Churchill is elected prime minister for the second time. With King George too ill to travel, Elizabeth and Philip embark on a four-continent Commonwealth tour. Party leaders attempt to undermine Churchill. With Elizabeth in new role, Philip tries to assert some power. Churchill wants to delay the coronation. King George’s disgraced brother arrives. When dense smog cripples London for days and creates a serious health hazard, Churchill’s inaction leaves him vulnerable to his political enemies. 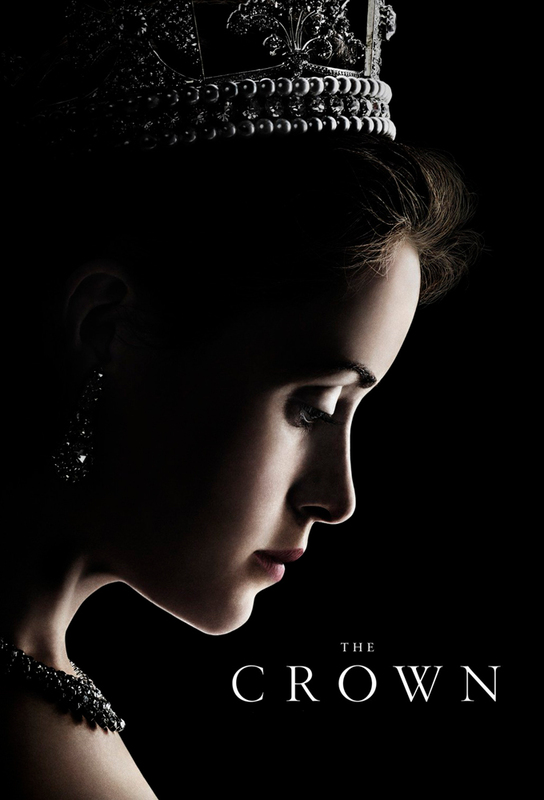 Elizabeth rejects protocol by appointing Philip to coordinate her coronation, but his ideas create conflict. The Duke of Windsor returns to London. Margaret and Peter come to Elizabeth with a request. With a royal scandal about to break in the newspapers, the Queen Mother intervenes. As the Soviets test the H-bomb, both Churchill and Eden have major health crises. Angry about her inadequate education, Elizabeth hires a tutor. Elizabeth and Philip go on an exhausting world journey. Margaret takes over some of her sister’s official duties and tries to liven things up.